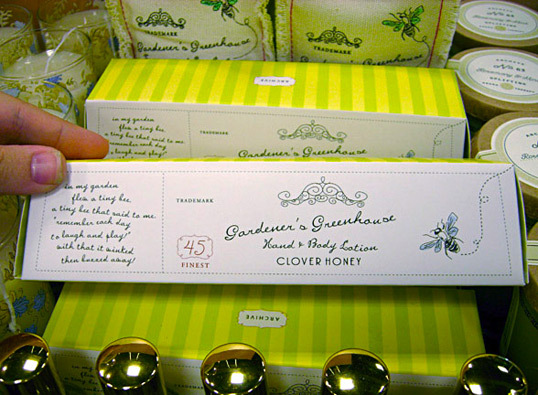 April sent us this beautiful packaging for Clover Honey that she found while visiting Macy’s. She’s hoping (as are we) that someone might be able to pinpoint the company or person responsible for this design. If you know, please drop us a line in the comments. 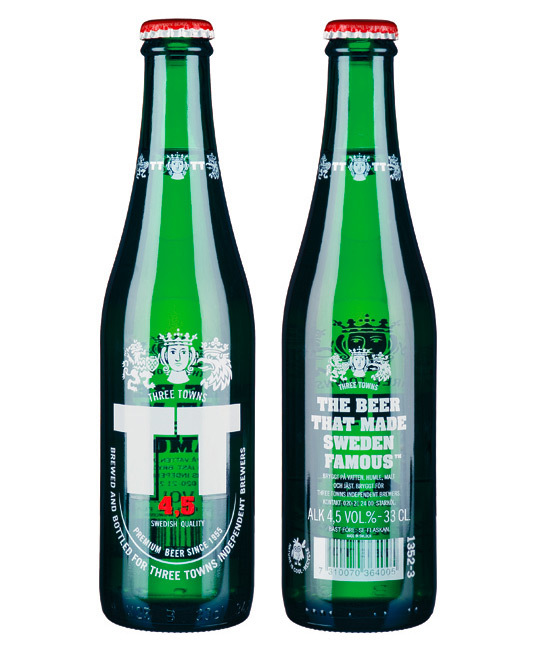 TT (Three Towns) brand and packaging design. “Since founding Kshocolat only four years ago, entrepreneur Simon Coyle has made an impressive impact on the international luxury chocolate market. 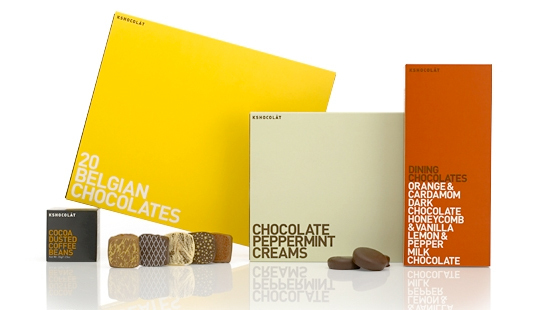 Our brief has been to help Simon carefully target a design conscious, modern market through his expanding range that incorporates innovative flavours – including lemon and pepper, and orange and cardamom. 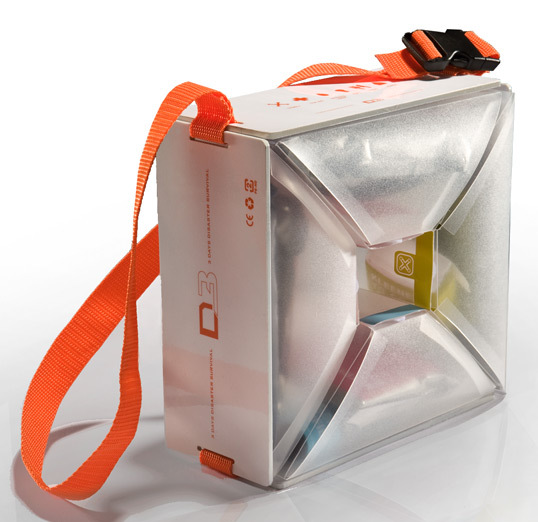 Great work from graphic design major Angela Wang who is currently studying at Art Center College of Design. 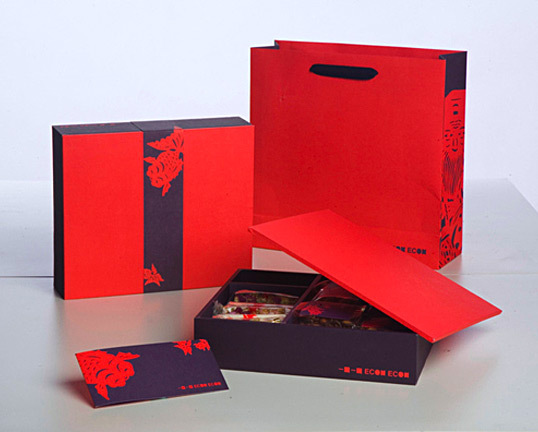 “Elmwood was tasked with looking at the company’s entire brand, from product names and tone of voice to logos and packaging designs. 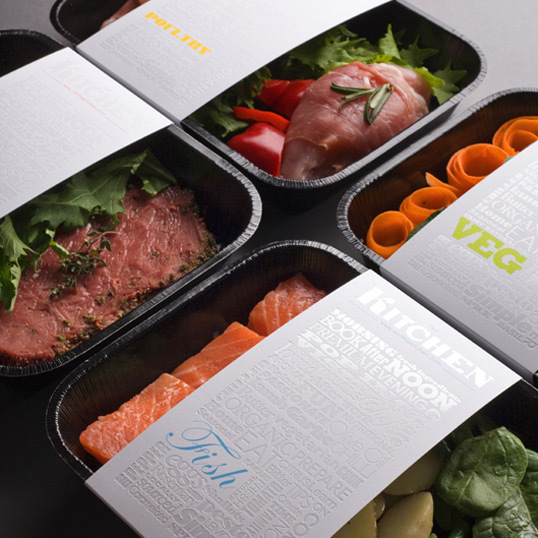 “We felt Works with Water needed a powerful new look and feel to capture the product offering and new sachet delivery formats. 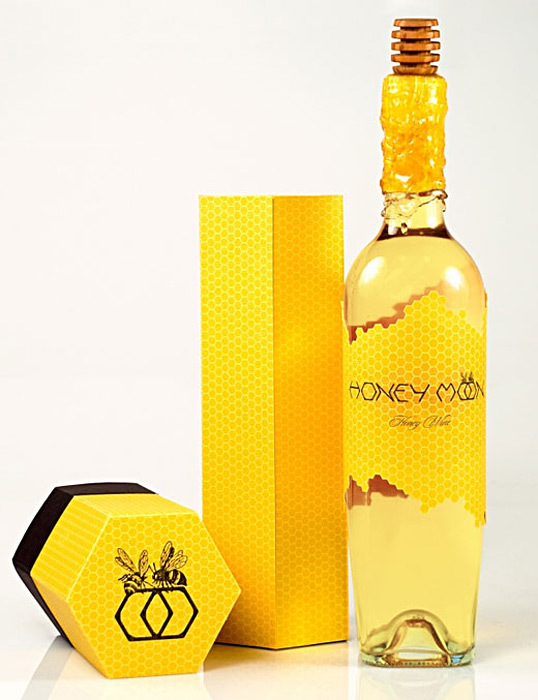 Acne, blood pressure and cholesterol levels are all serious conditions which the branding needs to reflect,” said founder, Jules Birch. 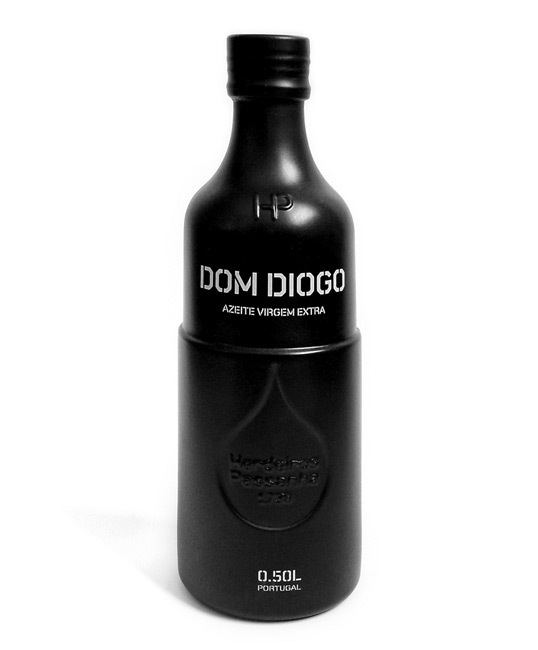 “Base, an award-winning international design firm, introduces a luxurious new matte black design to celebrate the launch of Herdeiros Passanha’s premier olive oil, Dom Diogo. The design of the packaging is a further iteration of Base’s collaboration with Hong Kong-based designer, Michael Young, on the AIGA award-winning bottles for Passanha’s popular Quinta de São Vicente Olive Oil. The bottle silhouette represents an olive press divided into upper and lower parts by a horizontal ridge and featuring the signature drop that makes up the brand’s graphic identity. The matte black coating is complemented by a contemporary stencil typeface, a reference to the handmade tradition of the Portuguese olive oil.